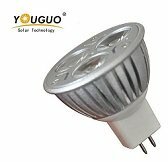 Solar Garden Lamp can be directly placed in your garden without any wiring connection and turn ON and OFF automatically. Solar Garden Lamp is a garden lamp equips with Solar Lighting System. It can be directly placed in your garden where SUN light can shine on it whole day. Simple installation.It needs no exteral electrical wiring connection. Automatic ON at night and OFF at day break. It generates own power to bright up your garden whole night. It is long lasting and is almost zero maintenance. With Led light source it will not burn your hand when you come contact to the Lamp. It is Green with no CO2 generating. Click to Read more about Solar Garden Light. 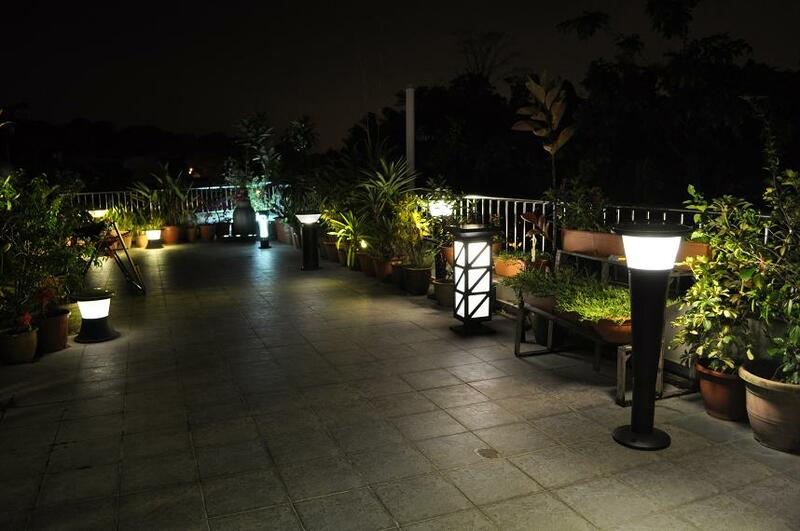 Solar Lawn Lamps is equipped with low-power ultra-bright LED to brighten up your garden whole night. The energy store in the battery can last for 3 continuous raining days. 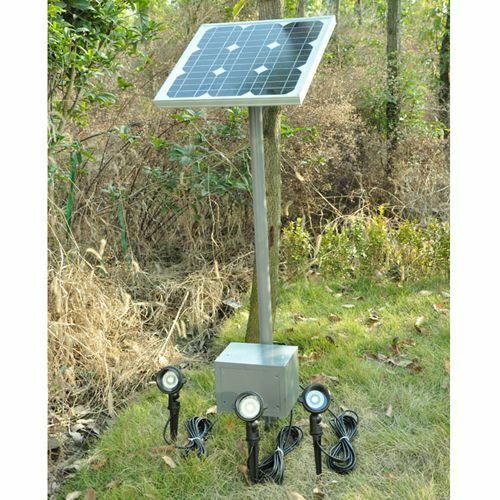 Solar Light Kits provide Solar Panels, batteries, solar controller, LED lights and to let you DIY your solar lighting system for the garden or any out door places. This is a design and makes solar lighting system. You let us know the lighting requirements and we will design and make the solar lighting system that suits your special need. SLK can have multiple light outputs and come with weatherproof cables and Led out door spot lamps. Number of different places can be lightening up together from a single power system. Especially for locations that are in the shade of the trees or buildings during day time when normal solar garden light will not perform well. The follow example is just one of the kinds. These Solar Surface light have following type. The lamp can flush with your garden ground or concrete surface and bright up only at night. Good to use as the divider or limiter for the road, car park or big open area. 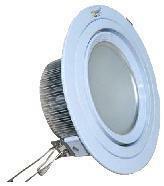 This light is used to act as boundary line or perimeter for building, park or particular area. These Solar surface Lights are waterproof up to IP68. They are equipped with solar cells, LEDs and rechargeable Ni-MH batteries. These batteries when fully charged can light up the LEDs for 20 hours. Under the designed condition they can last for three to five years. It is very economic when put to good uses. Click to go Home Page.